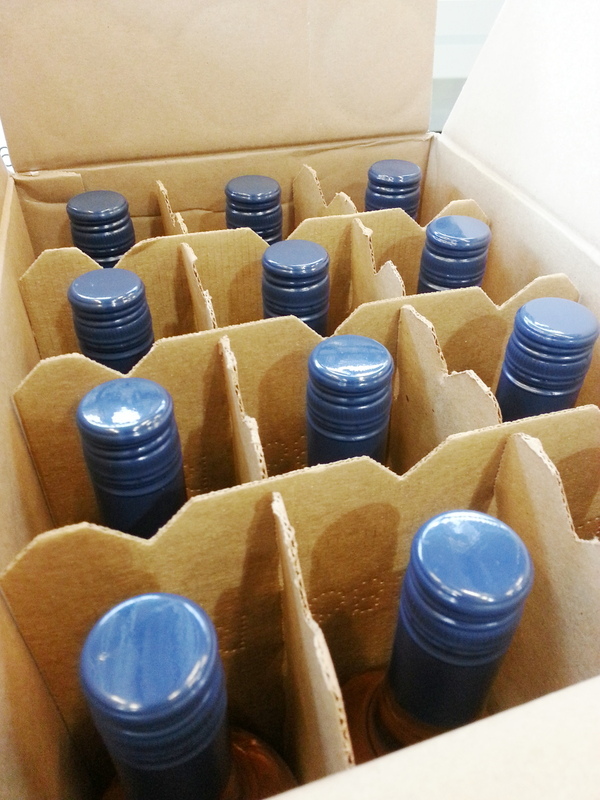 Fermentations in bottled wines is one of the most common complaints I receive from wineries. The answer is YES! Avoid post-bottling fermentations. (I know; easier said than done.) Many winemakers assume pushed corked is caused by a yeast fermentation. However, much of my experience has pointed me towards wines that are finishing malolactic fermentation or infected with Brettanomyces yeast. While it can be tricky, taking the time to improve production operations usually leads to a reduction in popped bottles. This can be time consuming, but it’s a bit less time consuming (and frustrating) compared to uncorking bottles, pouring them into a wine tank, re-stabilizing the wine, and re-bottling. If you’ve experienced this headache in the past, consider joining us to discuss ways to avoid post-bottling fermentations. You’ll walk away knowing the best practices on how to do it. Register today for the “Stop the Pop!” webinar by becoming a part of the Darn Good Winemakers: an online network filled with like-minded winemakers that want to learn more to enhance wine quality in their cellars. It’s an online webinar! You can participate from anywhere you have internet connection. Registration is available through the Darn Good Winemaker network. You pay a single flat fee for 12 consecutive webinars, hosted once-per-month, with additional Q&A time after each webinar in which you can ask questions pertaining to the webinar topic or issues you’re facing in your actual cellar. February’s webinar is already scheduled for Monday, February 18th at 12:30 PM (EST) and titled, The Dot Races: Best Ways to Know MLF is Complete. Twelve (12) consecutive monthly webinars and the open Q&A time following each webinar is a total, one-time fee of $400. Your registration will provide you with email instructions to access the “Stop the Pop!” webinar and the next 11 webinars, as well. You can find more benefits associated with your registration, here. Topics we cover evolve based on Darn Good Winemaker needs. Once you register to become a Darn Good Winemaker, you can also submit ideas for winemaking topics you want to learn more about. …visit the “Services for Winemakers” page, here, or review a past blog post explaining the Darn Good Winemaker concept all of the benefits you’ll receive in your registration. Or contact Denise (info@dgwinemaking.com) with questions.